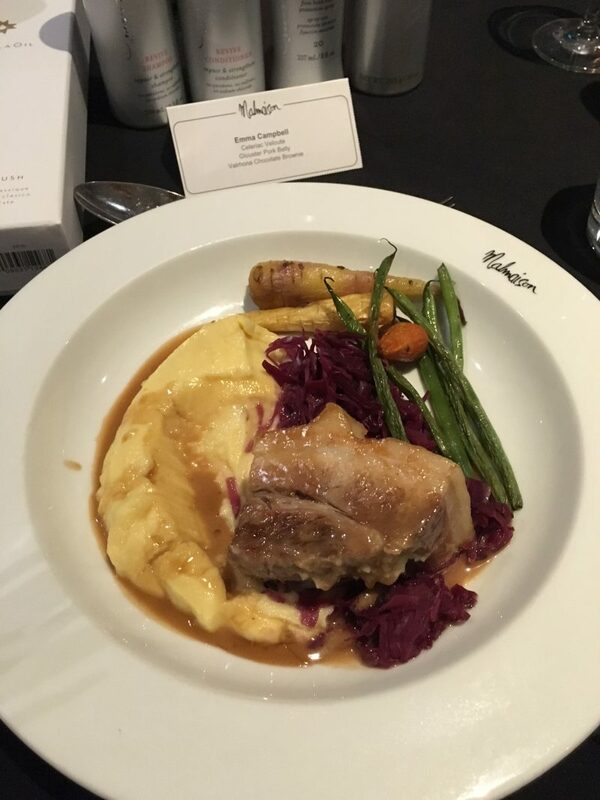 Last week, I attended a very lovely blogger event in Manchester with Salon Success, and a handful of other Manchester beauty and lifestyle bloggers. 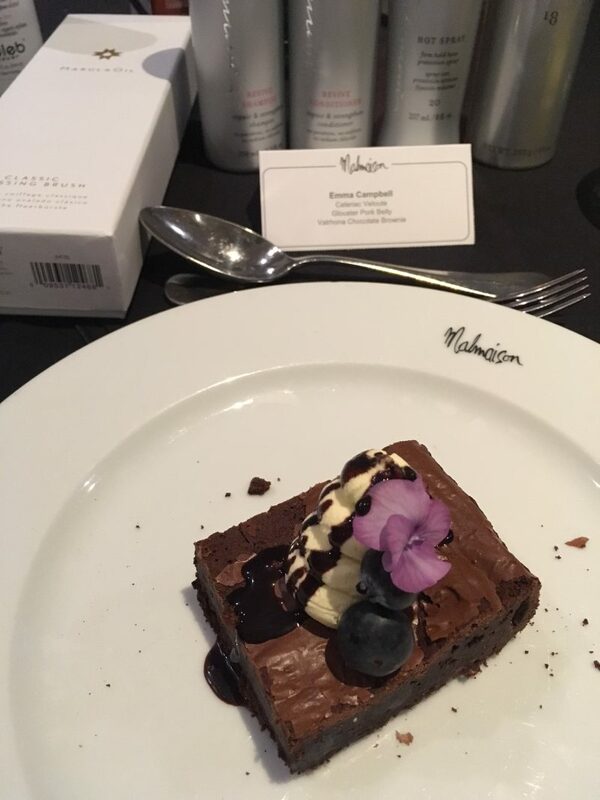 We all headed to the Malmaison hotel in the evening to indulge in a three course meal, admire the latest gift sets and product ranges from a number of premium hair care brands, and talk all things #HairGoals! Could you think of a better evening? 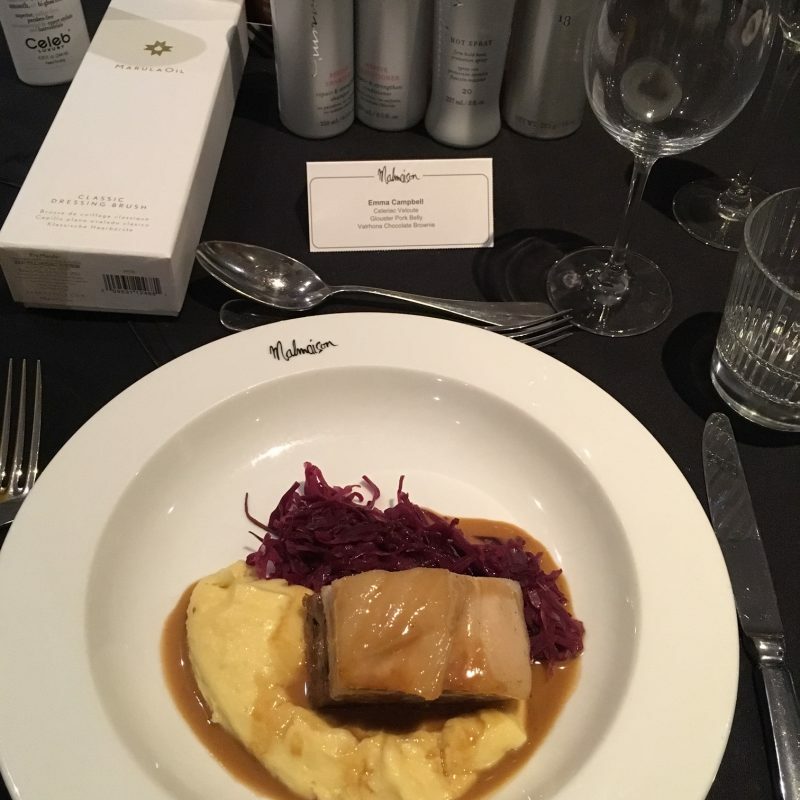 As I tucked into my delicious vegetable soup, pork belly main course, and incredible chocolate brownie dessert, I sat and chatted to the team from Salon Success about the latest hair care launches from brands such as Paul Mitchell, Cele Luxury, and Kenra. 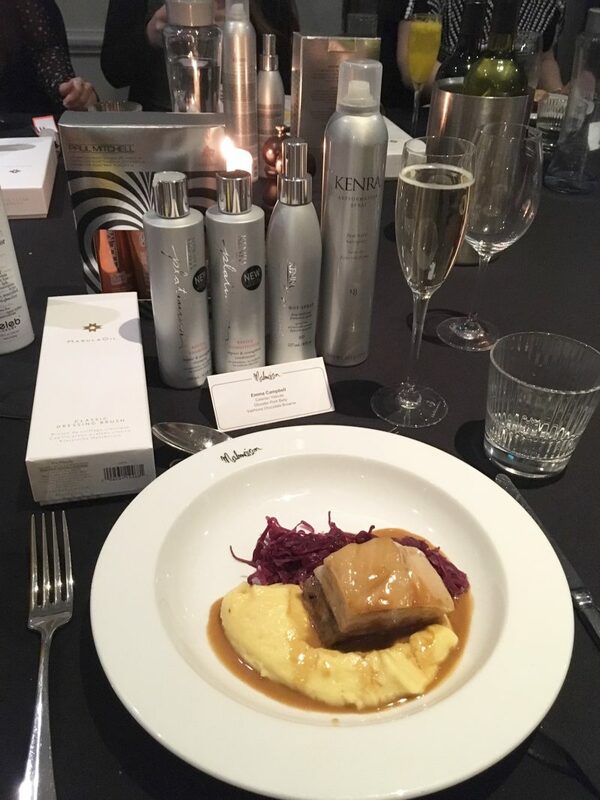 Each one a salon professional brand, the products all looked super premium and simply stunning – especially the ones in Christmassy, party season gift packaging! 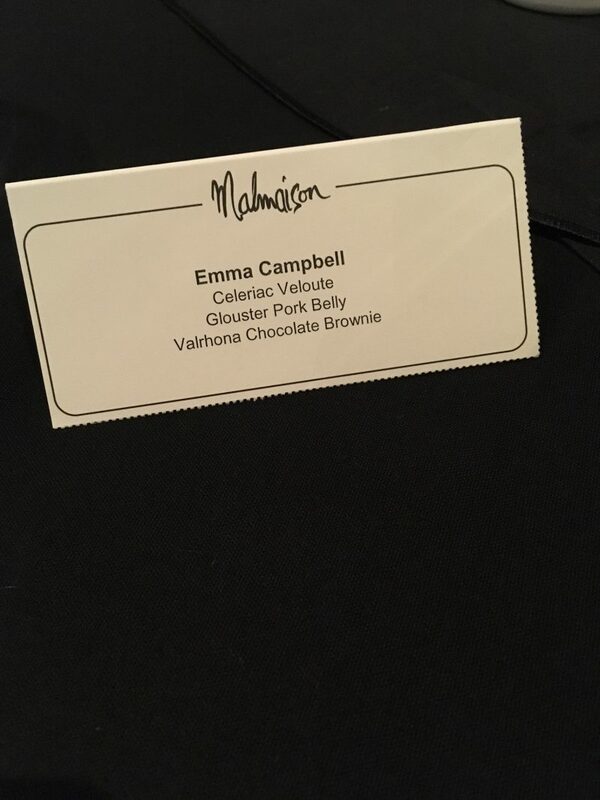 Although I could use this blog post to talk about how gorgeous the dining area was at Manchester’s Malmaison hotel, how brilliant the Manchester beauty bloggers were, and how yummy the food was, I’d be here all night with an over excitable post. 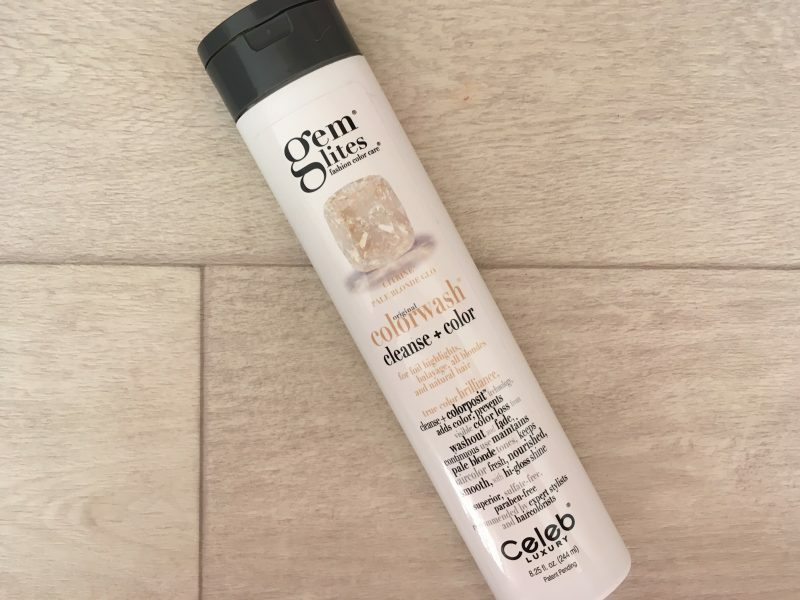 So I’m going to bring it in a little and focus on an absolutely incredible product I learnt about on the night, and I’ve been using ever since: Celeb Luxury Gem Lites Colorwash Cleanse + Color Shampoo. 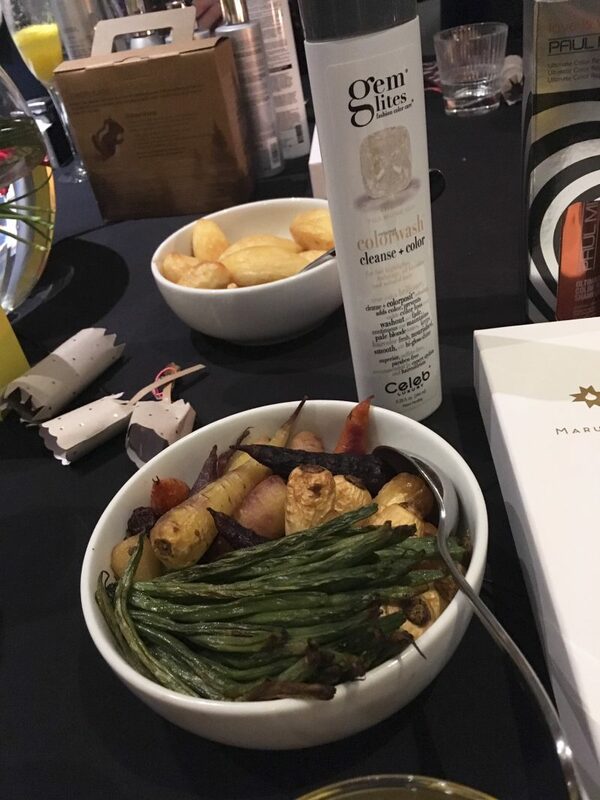 At the event, I took home with me the Pale Blonde Glo Shampoo, which contains a teeny amount of pale blonde brightening dye to keep my blonde hair fresh, bright and pale. 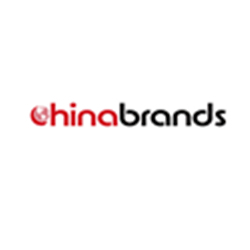 It’s a new colorway shampoo with patent-pending, advanced colorposit technology, which enhances coloured blonde hair along with conditioning and cleansing. This particular shade comes out as a creamy gold liquid, but as there are lots of other shades (such as caramel blonde, strawberry blonde, copper brown, red etc), they all differ. As mine is so pale blondes, I’m currently lathering my hair up with this luxury gold shimmery shampoo. 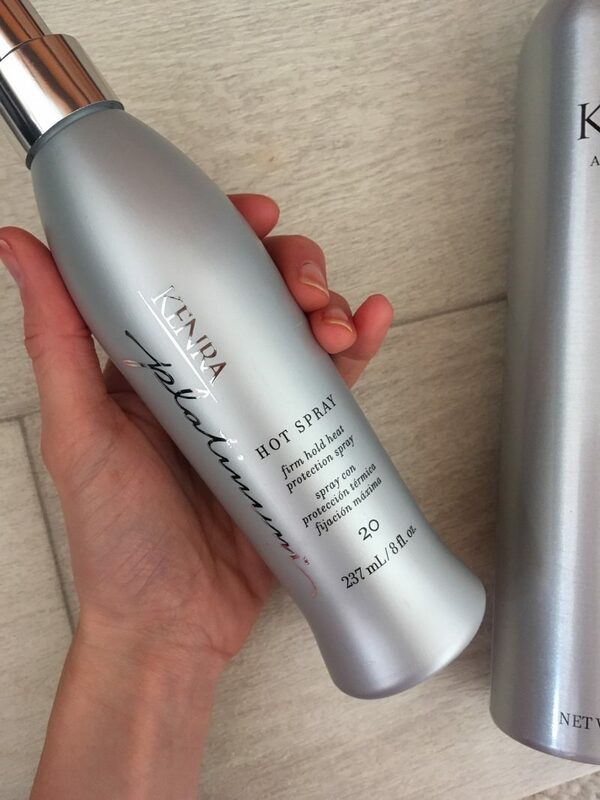 They advise you use it every second wash, so it successfully maintains brightness, and brings out pale blonde tones and reflective facets. This one is said to work best for those who have foil highlights, balayage and all over dyed blonde hair. As I’m a foil girl, it’s perfect for me! I love it already, although I’ve only used it three times, because I can instantly see the subtle hint of rich color added to my hair, which goes dull realllly quickly. 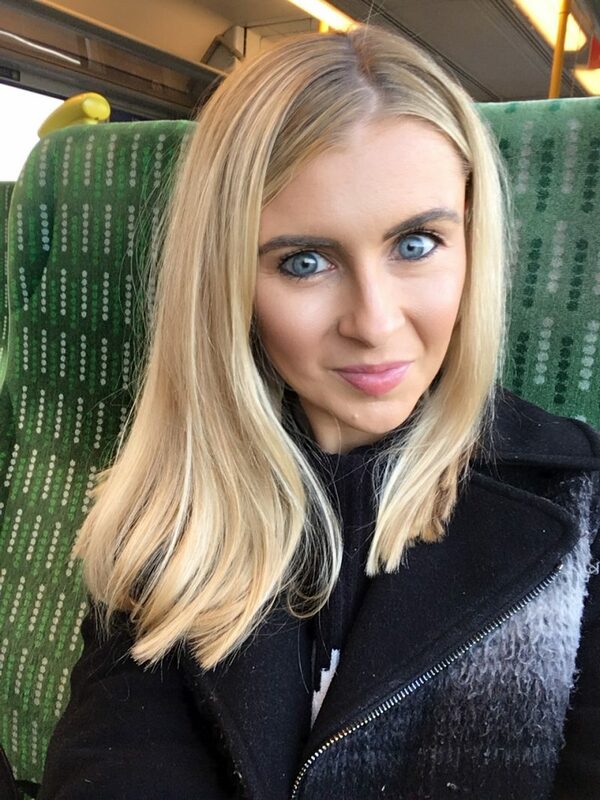 The last time I had my hair done, I didn’t opt for bleach, so the tinted blonde shades tend to fade rather quickly. However, after 3 uses of this shampoo in the space of 9 days, I already feel like my blonde is ‘cleaner’ and a touch paler. It’s been brought out to maintain, correct, and boost color brilliance, continuously providing fresh color and stopping visible washout and fade between color services. It’s also super safe to use, as its sulfate-free, paraben-free, ammonia-free, peroxide-free, PPD-free, no animal testing and is 100% vegan. 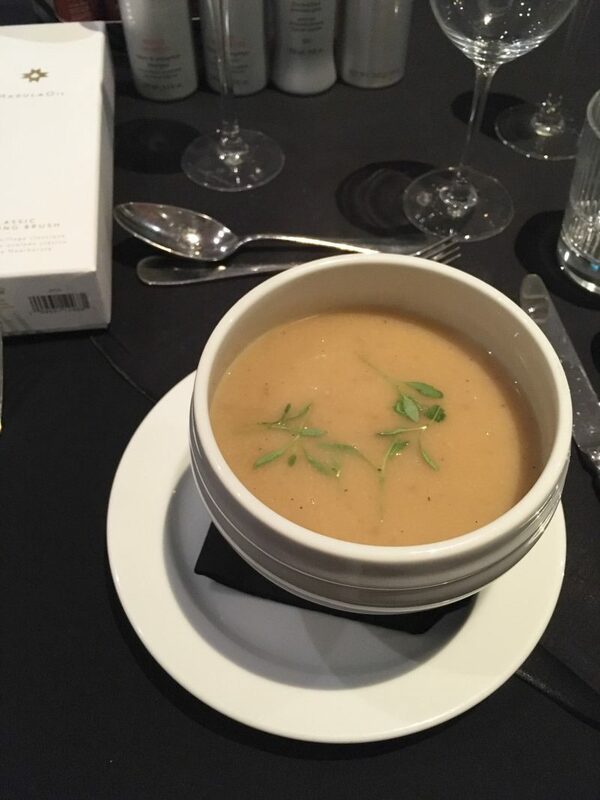 At the same time, it’s packed with nourishing and moisturizing properties so it conditions as well as cleanses and enhances. Its rare I rave about a shampoo, but I genuinely LOVE this one from Celeb Luxury, and I’m so happy to have discovered it. 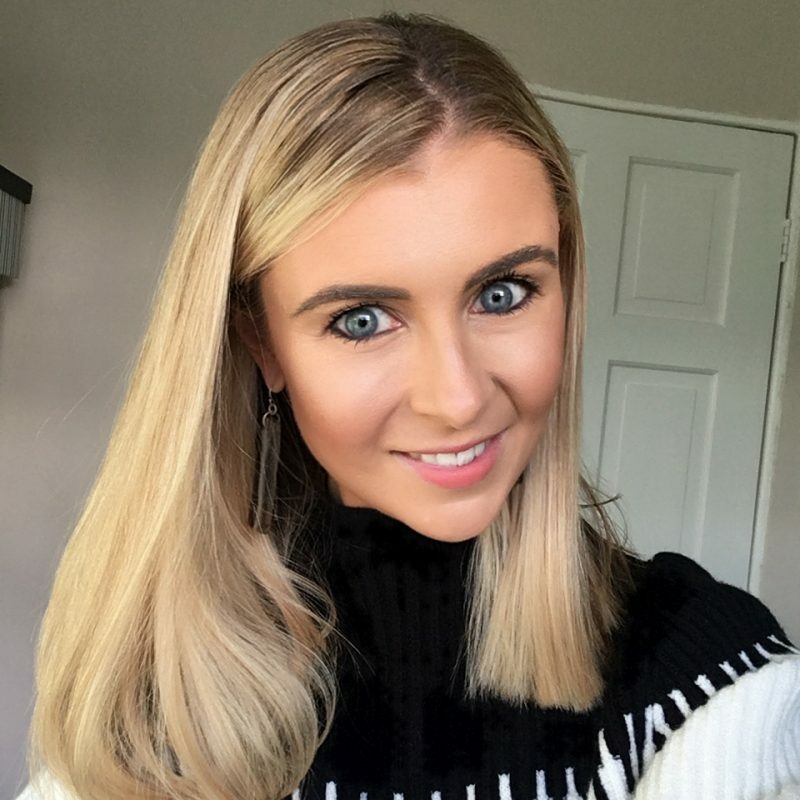 I feel like I’m always stuck between silver shampoos (the lilac shades which whiten hair and add icy tones) or the standard long lasting colour shampoos, which can’t lock your colour in for too long. There’s never one in the middle, one which tackles creamy, light blonde shades which don’t want to go down the silver route.